By using the healthy parent-child relationship as the role model for all relationships, the mission of Educating Communities for Parenting is to provide parenting education and youth development programs that cultivate independence and responsibility in young people and families, break the cycle of child abuse and neglect, and build stronger communities. ECP was founded in 1976 by Sara Park Scattergood who recognized that providing and supporting parenting education would have a lasting impact on generations of families in the future. Throughout the years, thousands of teachers, parents, children and youth have benefited from ECP’s programs. 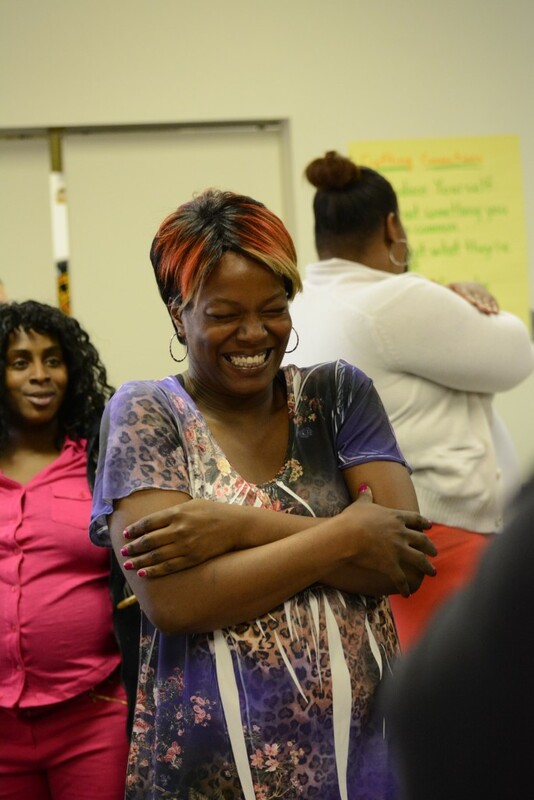 ECP reaches out to families from a wide cross-section of socio-economic backgrounds throughout the Greater Philadelphia area to teach them basic principles and values of parenting. These principles and values are not only necessary to become a good parent, they are critical to shaping a responsible society. The foundation for all ECP programs is a researched-based curriculum originally developed in 1979 and continually updated to reflect new findings, evaluation feedback, and to meet the needs of new client populations. This curriculum has been used by organizations and workshops across the country. Because of Ms. Scattergood’s visionary leadership over 30 years ago, ECP has grown to become a leader in the field of parenting education providing services for nearly 2,000 students annually. 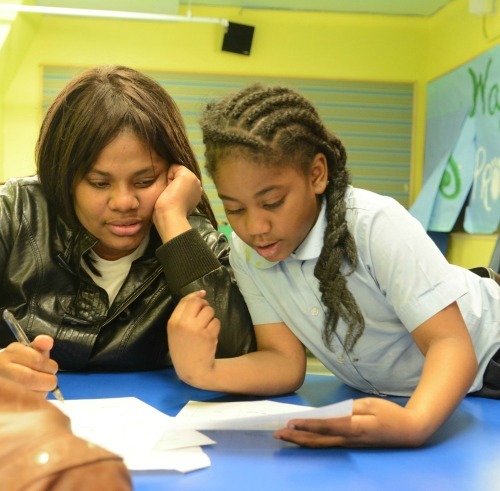 As a result of its reputation for providing exceptional programming and high quality, reliable service delivery, ECP is often sought after as a collaborative partner by a variety of institutions and organizations including the Philadelphia School District, Family Court, the Division of Juvenile Probation, the Department of Human Services, charter schools, foster care residences, homeless shelters and many alternative education facilities throughout the city.